The Speedline Super XTD Fairway Wood from Adams Golf uses the new multi-material construction method by fusing a titanium body to an ultra-thin titanium crown. The precision milled tungsten weights are located in the sole and the Velocity Slot Technology. 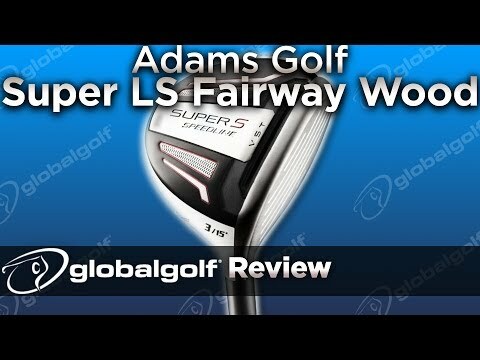 The Adams Golf Super XTD features the hottest face in fairway woods that result in increased ball speeds and exceptional distances. The Adams Golf Super XTD Fairway Wood with the ultra-hot face. Please watch: "Golf Skate Caddy"